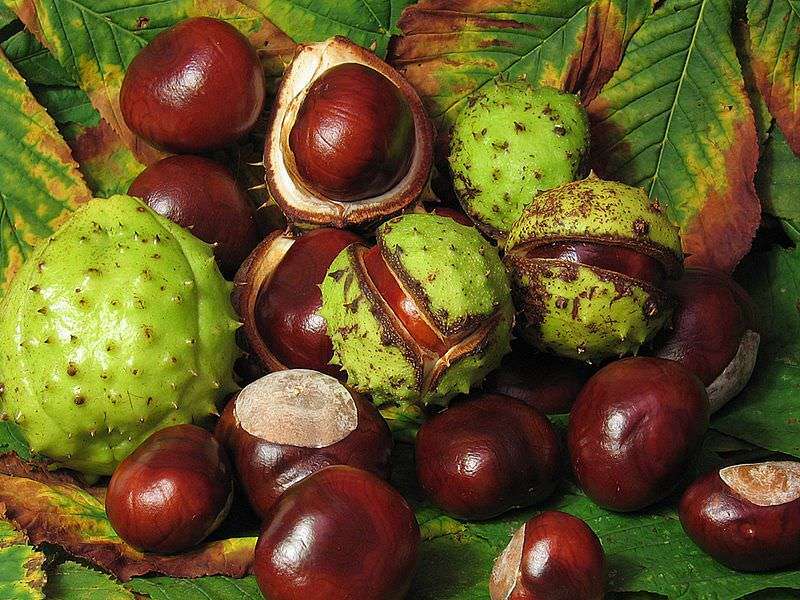 Dog owners are being cautioned to keep their pets away from conkers which are highly poisonous if chewed and eaten. If swallowed whole by dogs, they may also cause serious blockages. Although severe poisoning is rare, here's what you need to know to keep your dog safe this Autumn. Signs of problems developing as a result of eating conkers normally display within 6 hours and include vomiting, diarrhoea, salivation, abdominal pain, excessive drinking and not eating. Lucky, a Springer Spaniel from South London was playing with a group of youngsters and they had no idea that encouraging Lucky to play with, chew and catch conkers could be so dangerous. He was rushed to The Blue Cross for treatment. If you think your dog may have eaten, or been in contact with conkers, it is vital to contact your vet as soon as possible.